PRIOR TO FOLLOWING THIS EXPORT GUIDE. 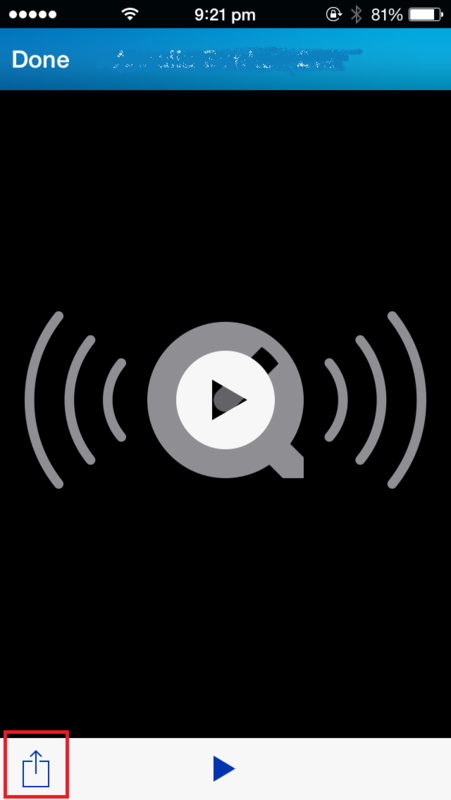 Connect your iPhone to iTunes. Go into iTunes, Click your device and navigate to the “Apps” Menu and scroll down. 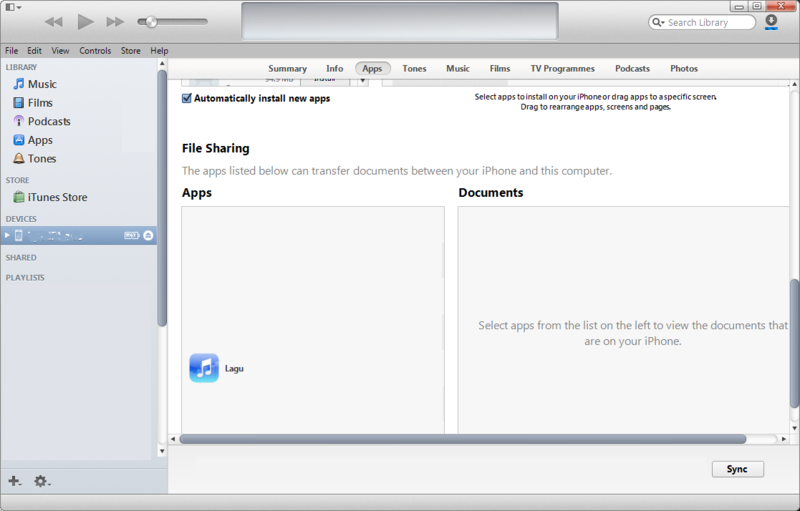 Step 2) Under “File Sharing” Select “Lagu”. 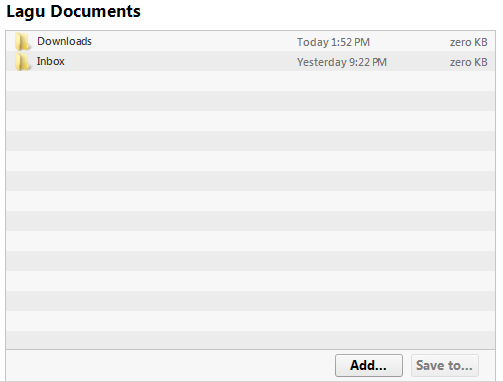 Step 3) Select the folder “Downloads” and click the Save to… Button. 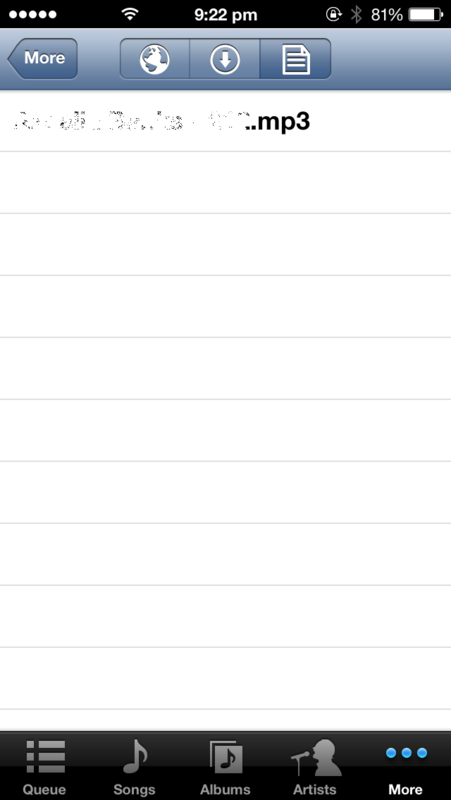 Choose a folder to save to (In my example I have created a new folder called “Saved Lagu Music” on the desktop. You should have now successfully exported all music. Since the release of BBM for other devices, Blackberry has been working hard on copying all features from the original BBM over to Android & iPhone devices. I have noticed while BBM lets you receive music it does not infact let you control what happens to it. But there is a workaround. 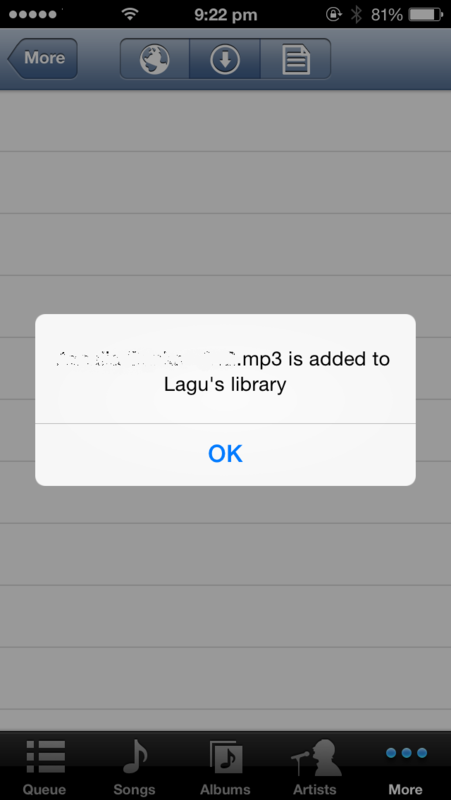 You will need the iOS App “Lagu” free from the AppStore (This is a 3rd party music app). Step 2) Once you have clicked the button you should be on a screen like this, You now want to click on “Open in Lagu” outlined by a red circle. 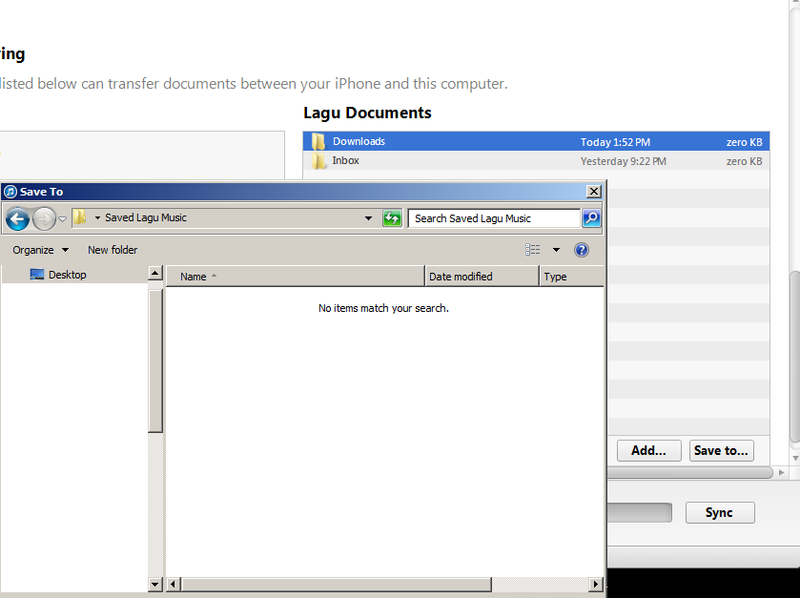 Step 3) Now click OK and then click the tiny picture of a document up the top to access Lagus download music folder. Step 4) Now you can access all music received from friends on BBM in a easy way on your iPhone. Update #1: Unfortunately due to iOS restrictions you cannot import music from BBM to the native music player. If you would rather listen in the native music player you must first export the music to your PC then Sync it back with iTunes. 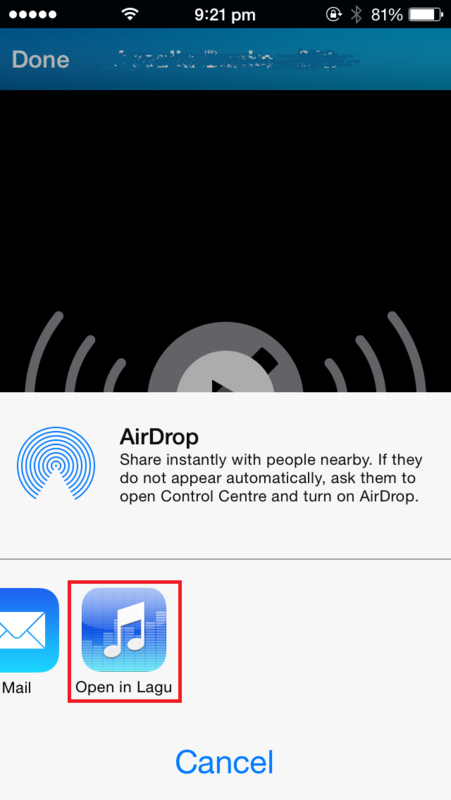 Update #2: There is no present way to send music from an iOS device to a BBM contact. Update #3: For a short period BBM allowed you to send music within the app as long as your music was located on your dropbox account. Unfortunately this only worked for a short time and as of 17/05/2014 it does not work anymore although the feature remains. I have also contacted BBM suggesting they implement the “Open In” API which will allow you to send music from other apps to your BBM contacts without being restricted to Dropbox. I have yet to hear a response.